Production means the process of producing the products manufactured through production process. 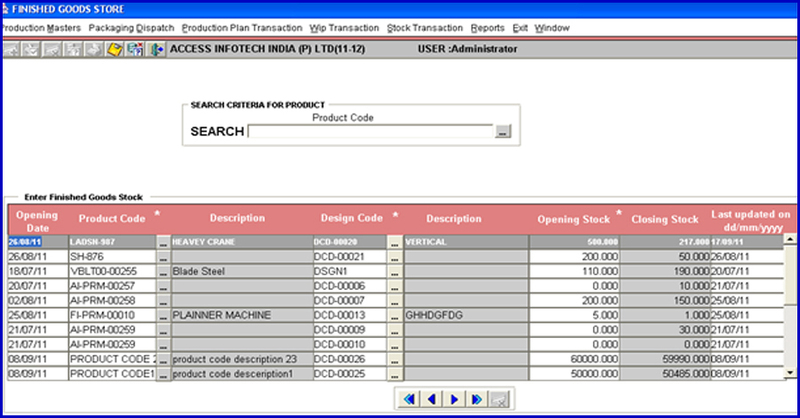 Which starts with sending the booked order of customer for production in the form of production order, in another case production order is also made for producing goods for maintaining the minimum level of finished goods stock. Once production order is received by the production department the raw material requisition is send to the store department for the collection of required resources for starting the production process. 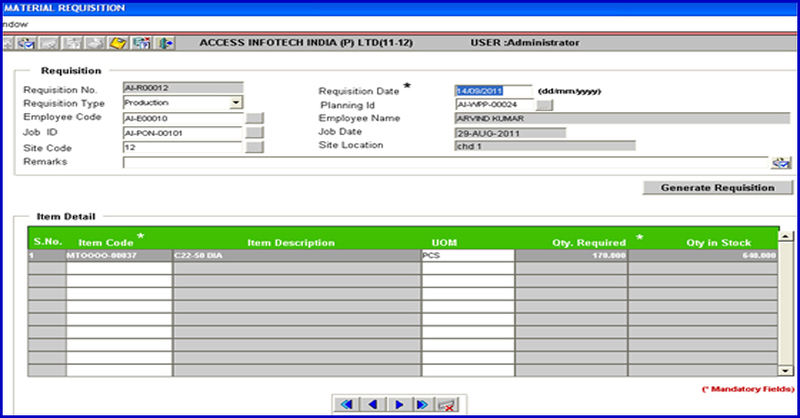 Production Order against sale order. 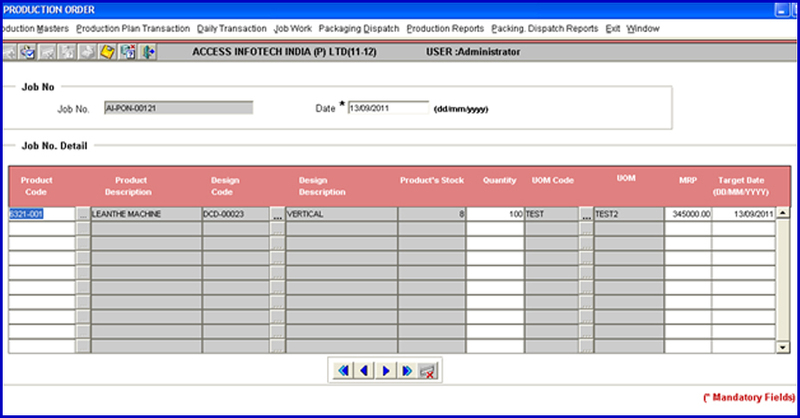 Production order for maintaining minimum Stock. 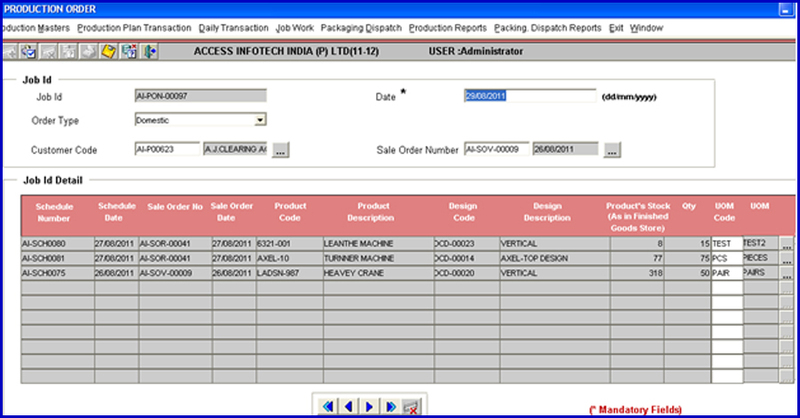 The Production order against sales order is made for producing the product for making the finished goods stock available for dispatch against the specified sale order. 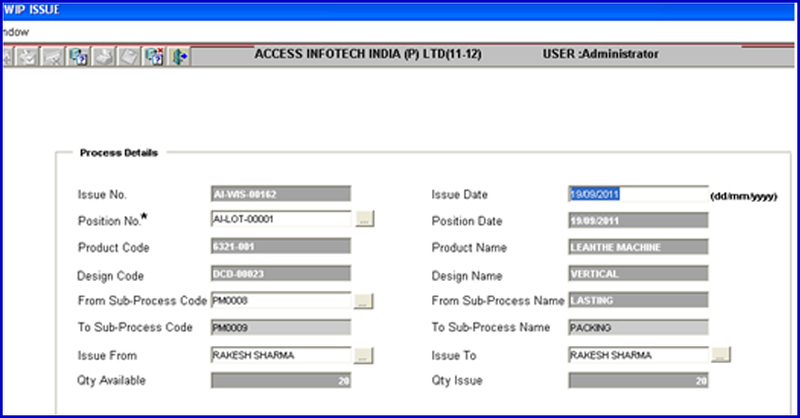 Job to position detail is made for splitting the Job id manually into lots in order to plan according to the line capacity so the planning can be made on the basis of it. 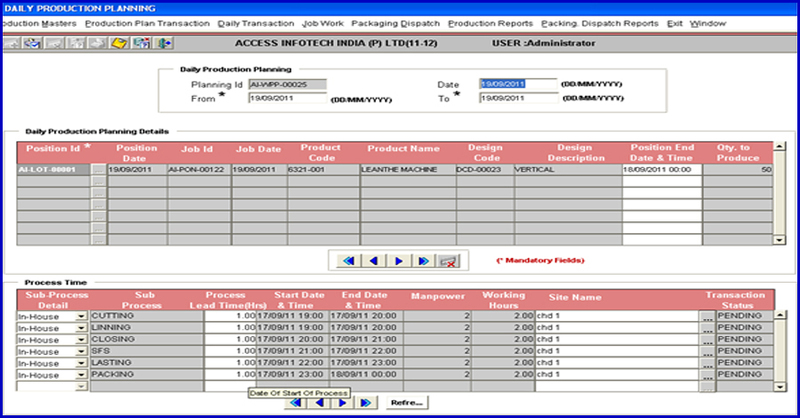 The Daily Production Planning is made for daily activity planning for Daily Production on the basis of Production order, Position on the hand for planning. 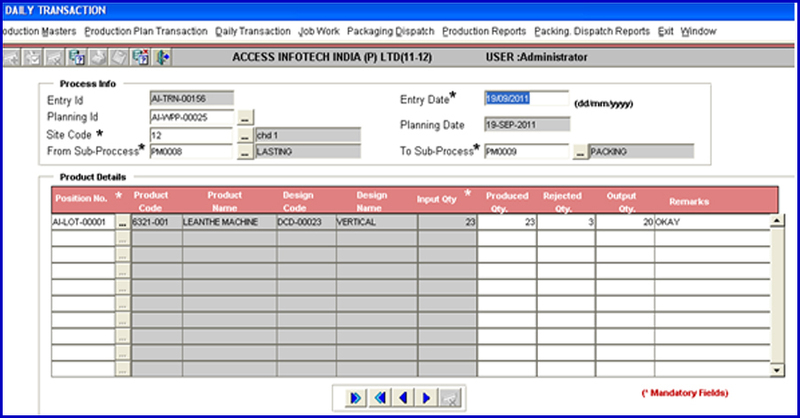 The Material requisition is used for making production requisition automatically on the basis of the selected planning qty product design bill of material. 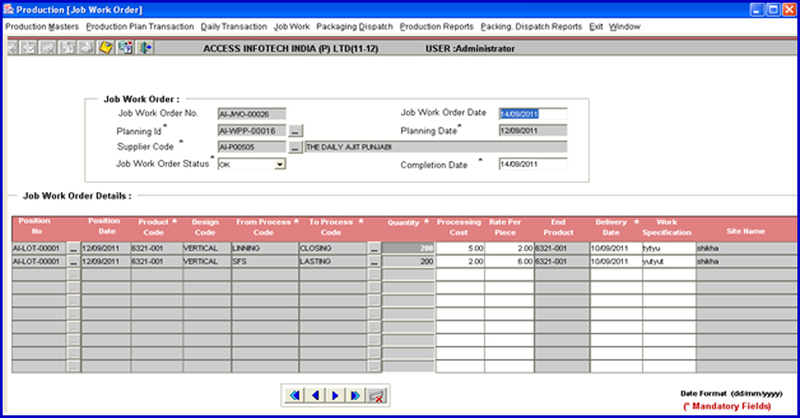 The Daily cutting transaction is made for recording the daily transaction of cutting material in production process on daily basis. The WIP Issue is made for issuing the output of one process to the input of next process in daily transaction so that material transfer can be controlled in work in progress from one process to another process. 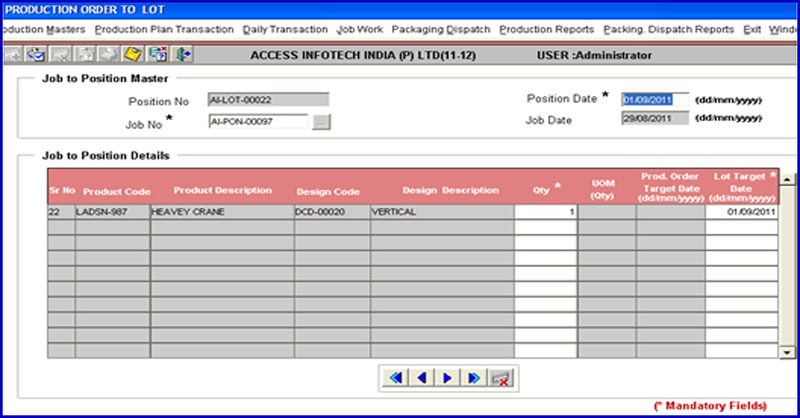 The Job work order form is made for assigning the Job work to supplier for production according to the Lot. The Finished goods stock is made for viewing the finished goods stock of all the products which have been produced in the production process and ready for dispatch.